Application of Explosion-proof Gland Head Explosion-proof gland head is used in machinery and equipment electrical, marine electrical, anti-corrosion equipment, wire and cable fixing and protection of a device.We provide high quality Industrial Cable Gland. Welcome contact us at any time. How Much Do You Know About Explosion Proof Cable Gland? 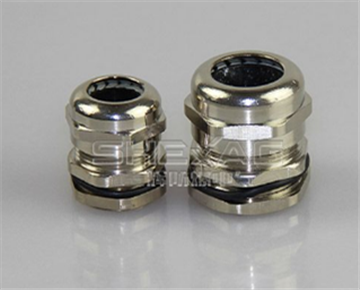 We are Explosion Proof Cable Gland manufacturer, welcome contact us at any time. 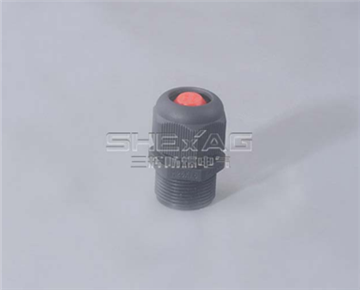 Introduction of Metal Explosion-proof Armored Cable Gland The common products are Flameproof Armored Cable Gland and Explosion Proof Armored Cable Glands. Welcome contact us for the quote of high quality Flameproof Armored Cable Gland and Explosion Proof Armored Cable Glands. Features of Waterproof Cable Glands Waterproof Cable Glands are suitable for power into the line, instruments, lighting, LED lamps. 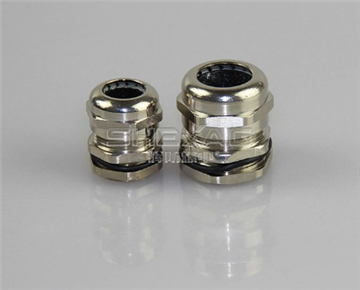 We provide Waterproof Metal Cable Glands​, Waterproof Nylon Cable Glands. Welcome contact us for more information. Do You Know Explosion-proof Cable Gland? Explosion-proof cable gland is used in machinery and equipment electrical, marine electrical, anti-corrosion equipment, wire and cable fixing and protection of a device. 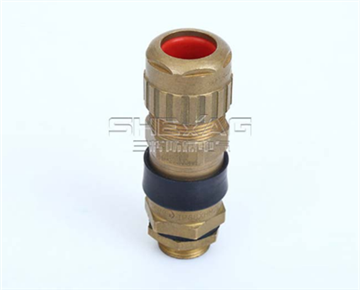 Sanhui is professional Explosion Proof Cable Gland manufacturer ​and supplier. 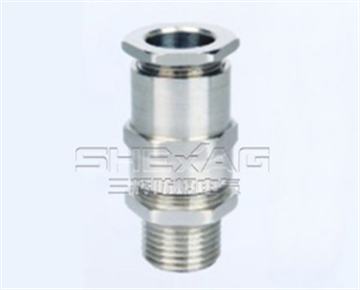 Welcome contact us for the quote of explosion proof cable gland. Our aim of corporation Following the tenet of "Quality, Service & Credit the first" and the rule of "Creditable, Guarantee the quality & Low profit", we are sincere to cooperate with the customers, establish the business partner relationship & develop with the times, gaining more & more customers.